Fall 2018 was an exciting one for the Children’s Investment Fund (CIF). 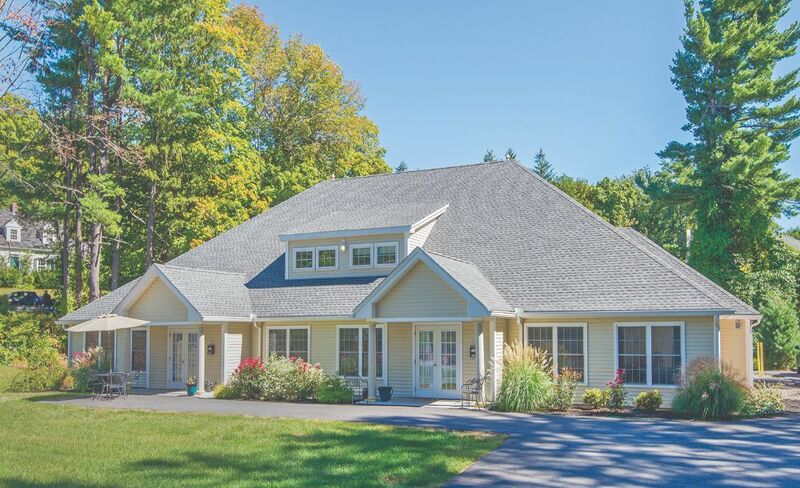 After becoming certified as a Community Development Financial Institution (CDFI) by the U.S. Department of the Treasury’s CDFI Fund, we were pleased to announce we had received a $300,000 award from them to support high-quality child care facilities. The Facilities Consolidation Fund (FCF) is an important capital program that provides funding to build supportive housing for persons with chronic mental illness or developmental disabilities. This program is managed through interagency collaboration among the Departments of Housing and Community Development (DHCD), Mental Health (DMH), Developmental Services (DDS), and CEDAC. 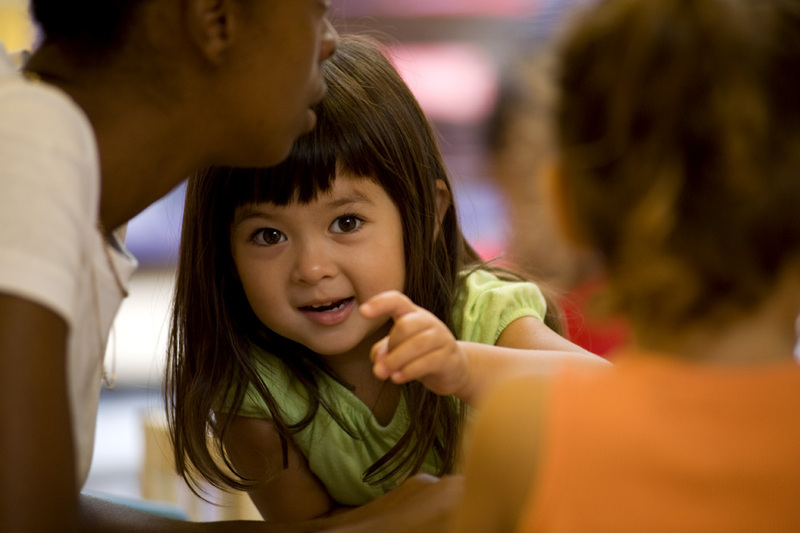 We're thrilled to share the great news that Children’s Investment Fund, an affiliate of CEDAC, has received $300,000 from the U.S. Department of the Treasury’s Community Development Financial Institutions Fund (CDFI Fund). This award will allow us to continue financing capital improvements for early education facilities and strengthening the child care sector. 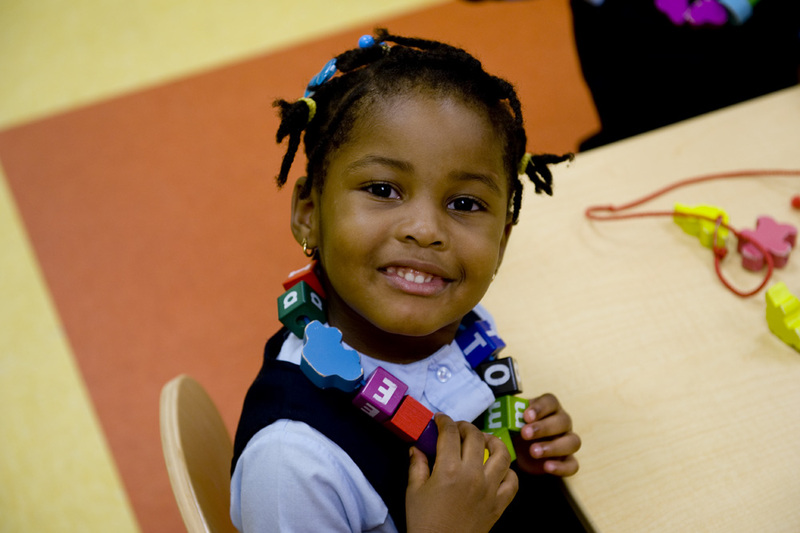 High-quality child care facilities benefit children, their families and society. 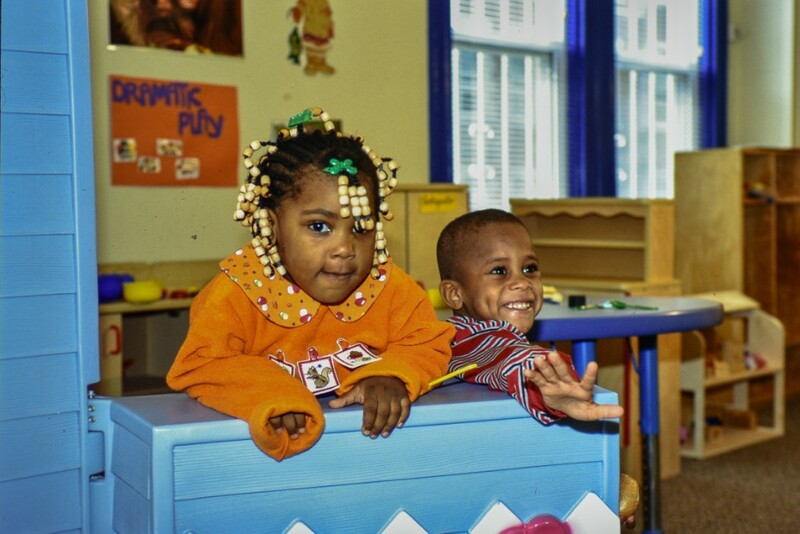 Facilities with lots of natural light, access to play indoors and outdoors, and space that supports teacher planning and encourages parental involvement are essential to fostering children’s health and well-being, especially for children living in low-income neighborhoods. 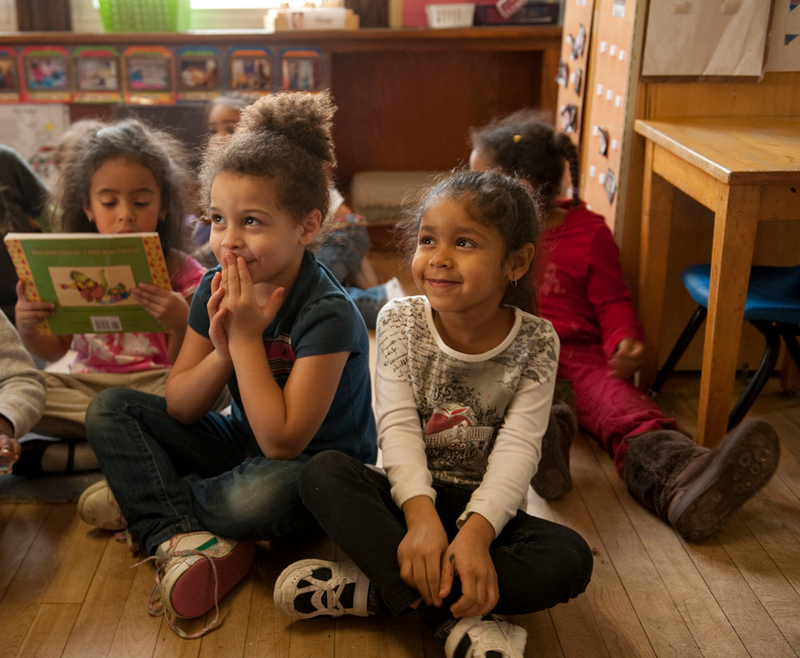 Over time, policy makers, philanthropists and other public/private financing agencies are increasingly recognizing the importance of early childhood education (ECE) and out-of-school time (OST) facilities to community development. At INSITES this week, we continue our series of spotlights on previous directors of the Children's Investment Fund ("the Fund"). Today, Viki Bok, the organization's second director, reflects on how the Fund's role in the nonprofit child care provider community has evolved throughout the years. CEDAC seeks a Supportive Housing Project Manager to join our housing team. Project Managers are responsible for reviewing, evaluating, and underwriting requests for loans from CEDAC’s borrowers; and providing technical advice and guidance to borrowers through the real estate development and financing process. Click below to read the full job description and apply! 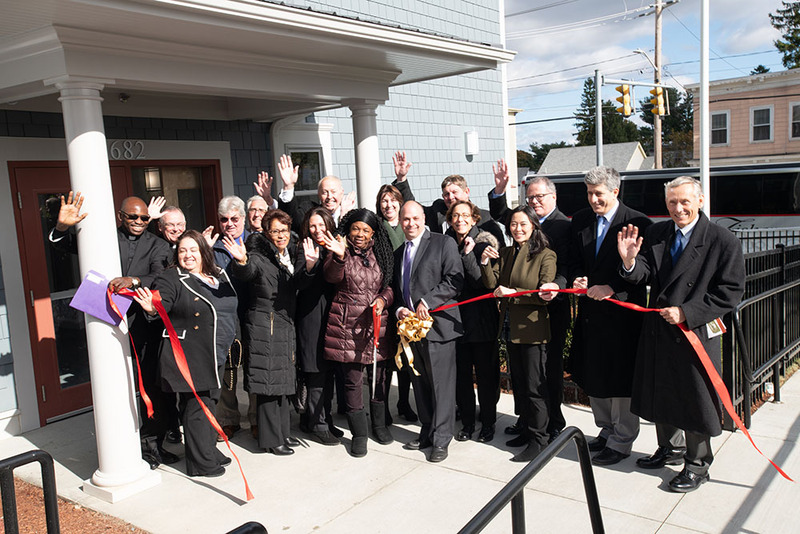 CEDAC recently committed $537,550 in predevelopment financing to two nonprofit community development corporations in Roxbury and Dorchester to develop affordable housing in those Boston neighborhoods. Nuestra Comunidad Development Corporation is in the second phase of developing Bartlett Yard, a former MBTA bus yard that encompasses 8.5 acres in Roxbury. The Center for Social Policy, the Commonwealth Workforce Coalition (CWC), and On Solid Ground are excited to announce that registration is now open for their upcoming webinar: Cliff Effects: Turning Search into Action for Economic Mobility on Tuesday, January 29th from 12:30-2pm. The webinar will feature speakers from: Center for Social Policy, Learn to Earn, Holyoke Community College, Springfield WORKS, and On Solid Ground. CEDAC is the Founding Partner of CWC. You've received this message because you've registered or accepted our invitation to receive our distribution e-mails. If you no longer wish to receive e-mails from us, you may unsubscribe by adjusting your e-mail preferences in the Members Portal. or click the links below. Your username is your email address.